RIbt Dancers Busy in April! 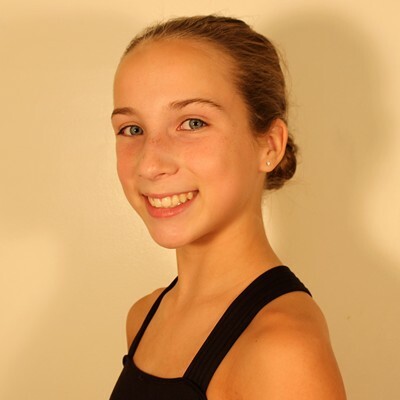 Rhode Island’s ballet theatre (RIbt) dancers will be busy in April, with a number of dance performances. 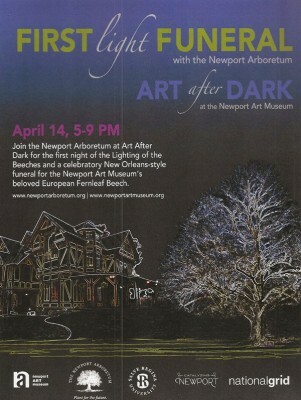 Starting with the First Light Funeral on April 14th at the Newport Art Museum, the dancers will be performing as part of the Newport Arboretum organization’s tribute to Newport Beeches by the first night Lighting of the Beeches, starting at the Newport Art Museum. 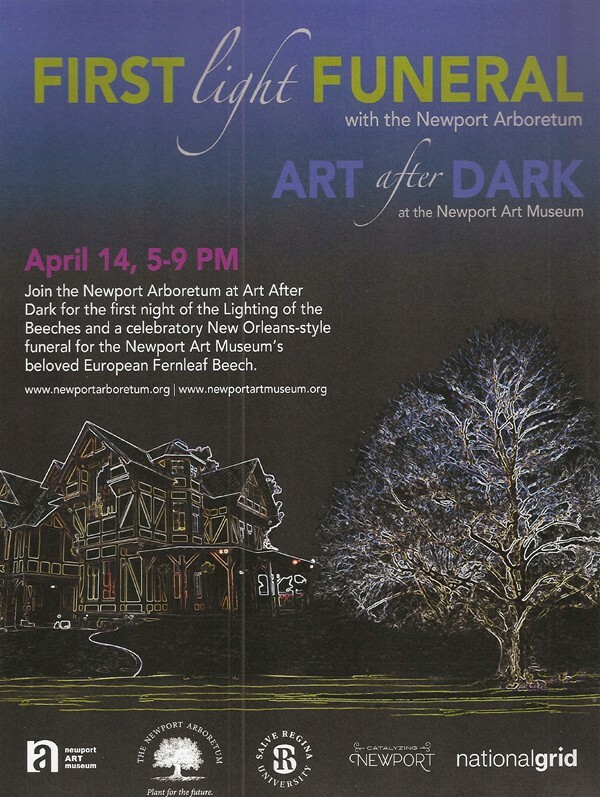 The event will include a celebratory New Orleans style funeral party for the Newport Art Museum’s beloved European Fernleaf Beech. Next they will perform on 24 April at the Bellevue House in Newport as part of a Garden and Ballet Event featured in Newport’s week long (April 16-24) Daffodil Days. Then they follow on 28 April by a solo performance by Madeline Kment at the Newport Art Museum as part of the Newport County’s Arts and Cultural Alliance (ACA) Annual Meeting, which will include performances by talented young artists. Finally RIbt dancers will perform with the North Kingstown Community Chorus in their Spring Concert series, on 30 April and 1 May. Rhode Island’s ballet theatre (RIbt) is a non-profit pre-professional training company for the region’s 9-18 year old ballet dancers. The Company holds class and rehearsals on Thursday evenings. Call 401-847-5301 for more information or visit RIbt’s website www.riballet.org. Another Collaboration with South Kingstown High School Orchestra 20th Anniversary Gala Celebration!